Now selling phase two of 4 bedroom semi detached homes and large 4 bedroom detached homes. A3 Energy Rated Homes. Location - Drive out the Knockenduff Road in Tramore and Cluain Larach is located on the right hand side just after Parklands. 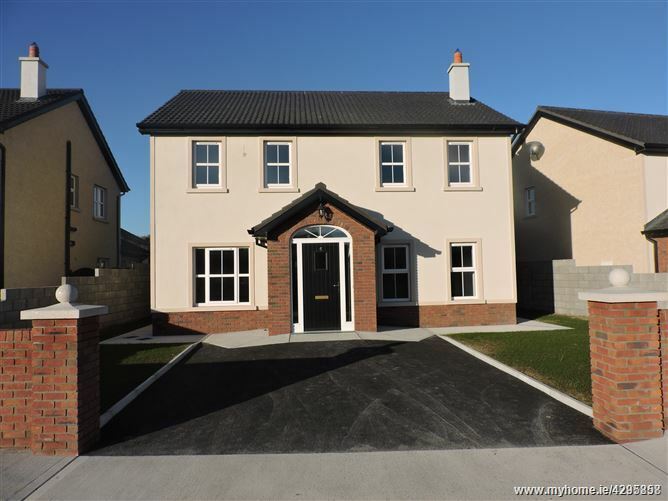 Cluain Larach provides country side living yet a two minute drive from Tramore Town Centre.